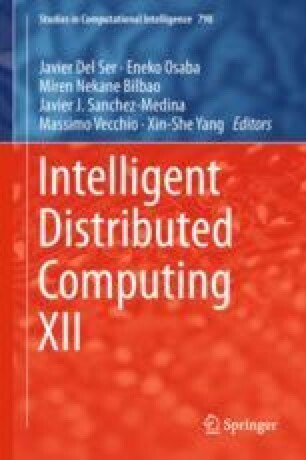 In this work, we introduce slot selection and co-allocation algorithms for parallel jobs in distributed computing with non-dedicated and heterogeneous resources. A single slot is a time span that can be assigned to a task, which is a part of a parallel job. The job launch requires a co-allocation of a specified number of slots starting and finishing synchronously. Some existing resource co-allocation algorithms assign a job to the first set of slots matching the resource request without any optimization (the first fit type), while other algorithms are based on an exhaustive search. In this paper, algorithms for efficient and dependable slot selection are studied and compared with known approaches. The novelty of the proposed approach is in a general algorithm efficiently selecting a set of slots according to the specified criterion. This work was partially supported by the Council on Grants of the President of the Russian Federation for State Support of Young Scientists (YPhD-2297.2017.9), RFBR (grants 18-07-00456 and 18-07-00534) and by the Ministry on Education and Science of the Russian Federation (project no. 2.9606.2017/8.9).